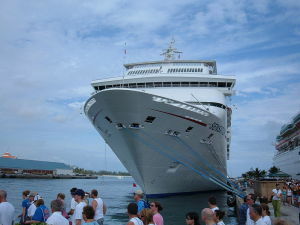 Carnival Cruise Line announced plans to launch the first cruise ship with a roller coaster on board. Carnival promises ‘heart-pounding’ onboard roller coaster on its highly anticipated cruise ship, Mardi Gras. 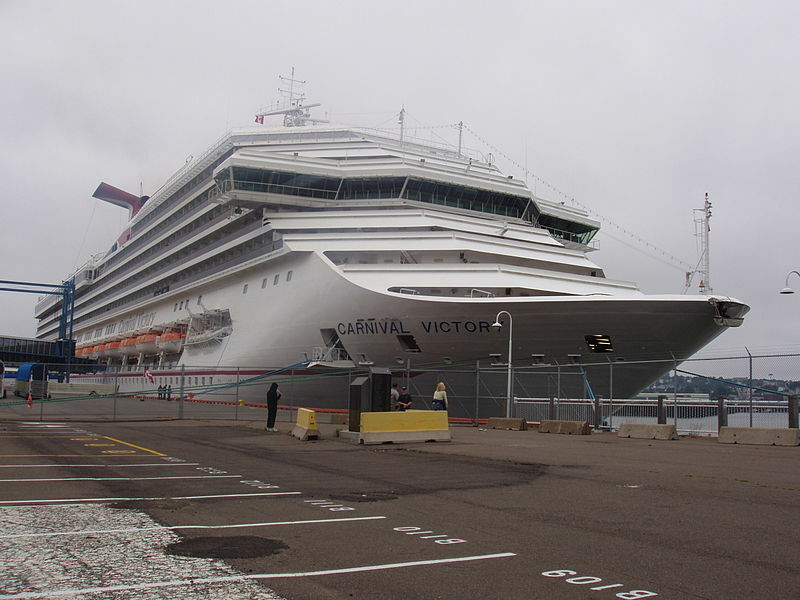 Carnival Cruise Line cuts first steel for its largest ever ship. The first steel has been cut for the newest and largest ship in Carnival Cruise Line’s latest class. Carnival Horizon, the newest ship in the cruise line’s fleet, arrives in PortMiami this month. 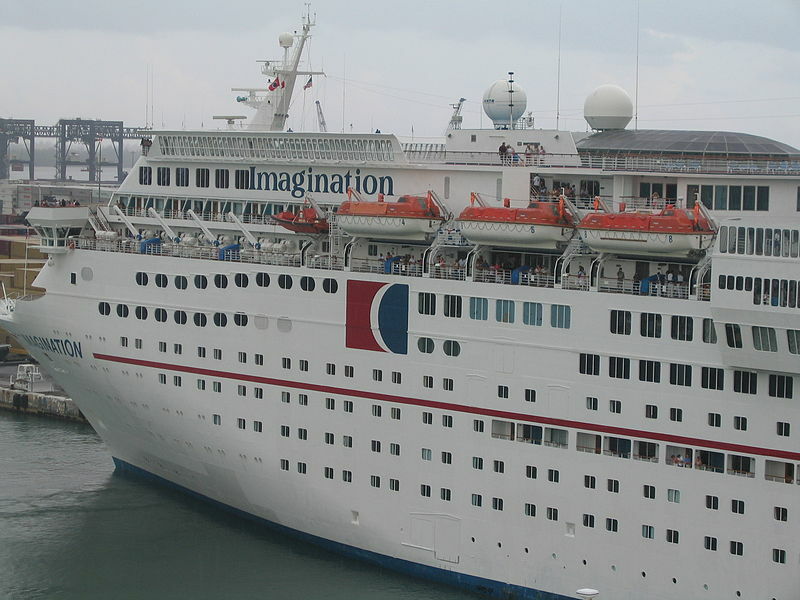 Carnival Cruise Line is bringing its largest ship to Florida’s Space Coast. Officials said Carnival Cruise Line and Canaveral Port Authority have reached an agreement on a new state-of-the-art terminal. 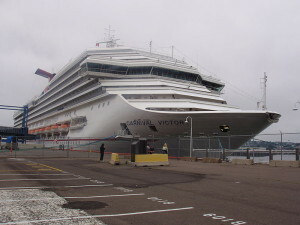 The planned facility would be able to accommodate Carnival’s new 180,000-ton ship. The vessel will be the largest ever constructed for the line and powered by LNG. It is set to debut in 2020. According to the Carnival News website, it will offer an array of groundbreaking, never-before-seen features and attractions. In addition, it will be the first cruise ship powered by Liquefied Natural Gas, which is based in Florida. The ship is part of Carnival Corporation’s “green cruising” design platform. The still-unnamed ship will dock at Cruise Terminal 3, which is under construction on the south side of the port, east of the Cove restaurant district and west of Jetty Park. Carnival Cruise Line announced Tuesday that it reached an agreement with Port Canaveral related to Cruise Terminal 3 to accommodate the new ship. The terms of the agreement were included on the agenda of the Canaveral Port Authority Board of Commissioners meeting on Aug. 29. According to Cruise Industry News. Florida-bound Carnival Horizon construction is in the final stages. Carnival Horizon is arriving in just a few months. The cruise ship is currently under construction at the Fincantieri shipyards in Italy and it is slated to debut April 2, 2018.